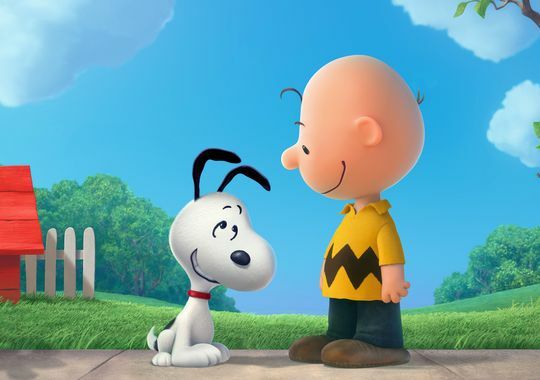 A new movie featuring the Peanuts will be coming to theaters in 2015! 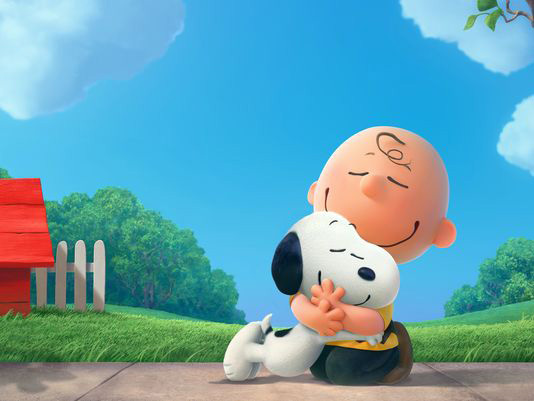 Blue Sky Studios is behind the movie, and the look is very different than previous Peanuts animation because it will be in 3D. While it is 3D, it still manages to keep the look of the original animation. Snoopy even has a fuzzy look to him which is interesting. I am kind of excited for this one!